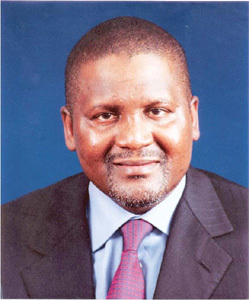 Forbes Magasine has revealed The Club of African Billionaires or the richest people in Africa. But failed to include any African leaders or dictators on list according to Magasine that it was very difficult to distinguish between personal fortune and wealth belongs to the countries. There are more tycoons in South Africa then other place in Africa, but Soweto still existing without running water and electricity also famine still a big problem in Africa. Nicknamed "the Guru" in his native Nigeria, this guy represents the "Nigerian Dream" he started as a cab driver and security guard in USA to fund his studies. He made his first million at age 26 selling lace and distributing Coca-Cola in Nigeria. However, he lost two telecom licenses lost a bank, fled into exile and still went on to become one of the richest black men in the world. 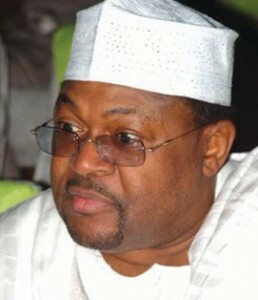 He owns Equitorial Trust Bank and Consolidated Oil, which carries out crude oil drilling, refining and marketing. the 61-year old who heads Richemont, an umbrella company for the likes of Dunhill and Montblanc. 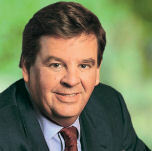 He is the chairman of the Swiss-based luxury goods company Richemont as well as of the South Africa based company Remgro. He is Chancellor of the University of Stellenbosch, in South Africa's wine country where he has an office. With family relatives, owns two of South Africa's best known vineyards, Rupert & Rothschild and L'Ormarins; also owns one of the country's most exclusive golf clubs. 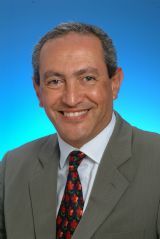 He runs the country's most valuable publicly-traded company - Orascom Construction Industries. Fifty-year-old Sawiris makes a bit of extra cash through stakes in cement firm Lafarge and Texas Industries. 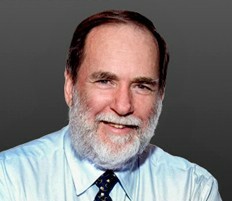 66-year-old South African Nicky Oppenheimer, who has total a $6.5billion (�4.1billion) fortune through the lucrative diamond trade. The 54-year old started selling building materials when was 21 before moving on to trade in commodties like oil,gas,textiles and flour. His Lagos-based company is Africa's biggest cement manufacturer and it also makes enormously popular food products such as noodles, spaghetti and milk. DP, it is good to see Africans making it to teh top. i wish i was rich too ha ha ha. just to say good luck and all the best to them all and i hope they will help people in their countries such as medical,school and food. It is good to see people achieve great things, and some of them are real Africans too, but surely true greatness comes from helping those less fortunate than yourself! There are plenty of rich Africans, imcluding even African dictators, they need do more to champion the plight of Africans, contribute more towards African causes, lift Africa up by creating jobs. May God blessed they are goning and coming.Amem.